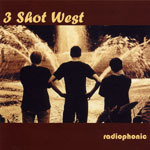 Check out our original catalog, and order as many albums as you would like! From all of us at Soona Songs we wish you the happiest of the holiday you are celebrating: warm friends, warm drinks, and love all around. 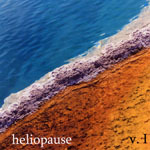 And thanks for supporting independent music, especially ours. Ghost Dog here, hoping the sun heading south doesn't destroy your sunny disposition. There is always light to be had, and we like getting ours from music. Fall is here and the season of holidays approaches. We'll begin with Halloween, and recommend you bring a musical gift to the hosts of that costume party. Veterans Day and Thanksgiving are coming soon too. A wide selection of albums is available for gifting at the Soona Songs Store. Buy 'em today! We were excited to have The Malvinas here at Soona Central in August. They wowed a large crowd at Jonesborough's Music on the Square, and made their second live radio broadcast on Studio One with Dave Carter, as well as having a CD release party here at the Soona Songs Studio. We want them back here again next year! Soona Songs is preparing to attend the International Folk Alliance Conference in Montreal this February. We look forward to our folk artist family being together, and a musically good time. 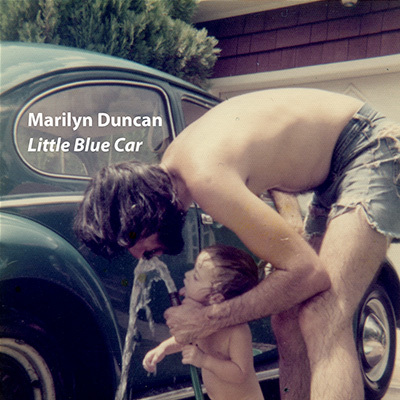 From Esteemed CEO's latest album Little Blue Car - "Find My Light" featuring Roy Andrade on fiddle, Graham Duncan on harmony vocals, and Marilyn Duncan as herself. 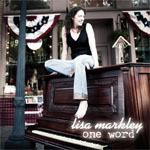 From the Markley & Balmer debut album - "Landing on the Moon" featuring Lisa Markley, Bruce Balmer and many interesting sound effects. Meanwhile, keep the faith, make art, make music, love your fellow man, and please accept our deepest thanks for supporting independent music, especially ours. 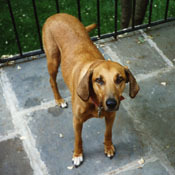 Ghost Dog here, hoping everyone is enjoying some sunshine, and perhaps a little time off from day to day toil. Interesting times are easier if you are well rested. We highly recommend music as an antidote to the news cycle. 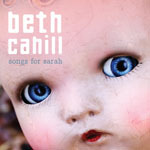 Check out our artists' albums in the Soona Songs Store for folk, jazz, pop, rock, roots and more... something for everyone. CDs and downloads available - guaranteed non GMO and gluten free. In news to note, The Malvinas (Beth Cahill, Gina Forsyth and Lisa Markley) will be heading to Tennessee in August. They will be playing historic Jonesborough's Music on the Square on Friday, August 24, and will be coming across the airwaves (WETS 89.5 FM) live on Studio One with Dave Carter, Saturday, August 25 at 1:00 pm EDT. You can stream the show live at wets.org. Ghost Dog will be very happy to have The Malvinas in town, and hopes to get some live video recording too. Esteemed CEO had a great time at SERFA, seeing old friends and making new ones. Plans for Soona Songs attending the Folk Alliance International Conference in Montreal are underway. 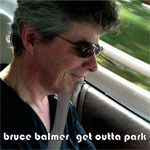 From Bruce Balmer's solo release Get Outta Park, a song that may, or may not, be about water - "Water Over the Dam"
From Kevin Elliott's second Soona release, Patterns of Blue, a song of social consciousness - "A Tenderloin Lullaby"
From Beth Cahill's first Soona release, Songs for Sarah, a song of international social justice, or lack thereof - "From the Sky"
From 3 Shot West's album Radiophonic - the name of the band named later - a song that about sums it all up - "Cry for Me"
Meanwhile, love one another, apply sunscreen, and from the bottom of our hearts, we thank you for supporting independent music, especially ours. As the weather tries to make up its mind, Ghost Dog hopes you bipeds are keeping the galoshes handy - and for all the other uncertainties, are keeping your spirits up and lights on the high beam! Music, it is a wonderful release and distraction in these uncertain times. Something for everyone can be found at the Soona Songs Store, in a variety of formats. Let me recommend the CDs for gifts. Mother's Day is coming... Father's Day too! Ghost Dog is pleased to report a successful foray into live broadcast radio land (WETS HD 1, WETS FM 89.5) with Esteemed CEO's aka Marilyn Duncan's appearance on Studio One with David Carter. Appearing with her were Roy Andrade, Steve Cook, and Graham Duncan. 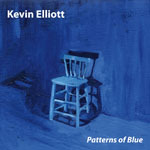 This was the fifth appearance by Soona Artists on the program, following Beth Cahill, Kevin Elliott (twice) and The Malvinas. We thank Dave Carter for having us back, and studio engineer Mike Strickland for making us sound great! The Malvinas will be back for a sixth Soona appearance August 25, 2018. 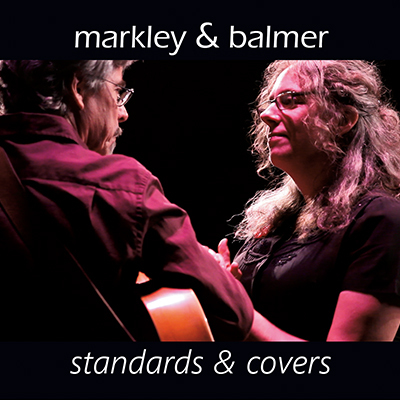 Spring into summer, points Dallas, Kerrville, and SERFA: The Malvinas, Markley & Balmer, and Marilyn Duncan can be found playing out, promoting their new albums. Catch them and get an autographed copy, if you can. 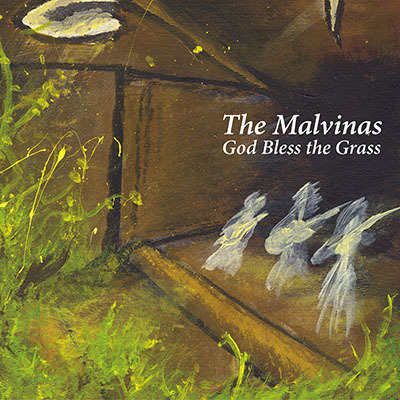 To make you sing... from The Malvinas' God Bless the Grass - "How Can I Keep from Singing". 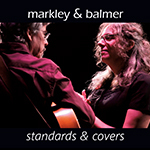 To make you dance... from their debut album, Markley & Balmer - "Mom & Dad's Polka". 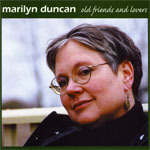 To make you reminisce... from Marilyn Duncan's Old Friends and Lovers - the title song, "Old Friends and Lovers". 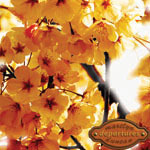 Wishing you spring flowers to go with the showers, and thanking you for supporting independent music, especially ours. Ghost Dog here, hoping the polar vortex is giving you a miss, and if not, that some kind person gave you wool socks in December. 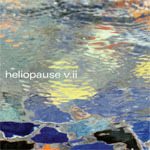 A word from Esteemed CEO - We have albums in all the best formats - CD or Download! Go to the Soona Store and get you one, or two, or three... reasonably priced, we promise! Here at Soona Central we are busy behind the scenes, writing, composing and booking for the coming season. 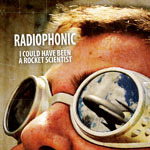 Also, rumor has it that Radiophonic is writing! The Malvinas are taking their show (and their new album) on the road! Catch them if you can! 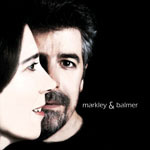 Markley & Balmer have arrived in upstate New York and are combining music with house restoration and hat production. When Lisa is not on tour with The Malvinas, you can hear them (and maybe get a signed copy of their new album) somewhere near Woodstock! Esteemed CEO has a date with the radio - pushing her new album! March 31 - Marilyn Duncan and Friends (Graham Duncan, Roy Andrade) will join David Carter on Studio One for a live broadcast! Tune in, or stream it at 1:00 pm (E) at wets.org. 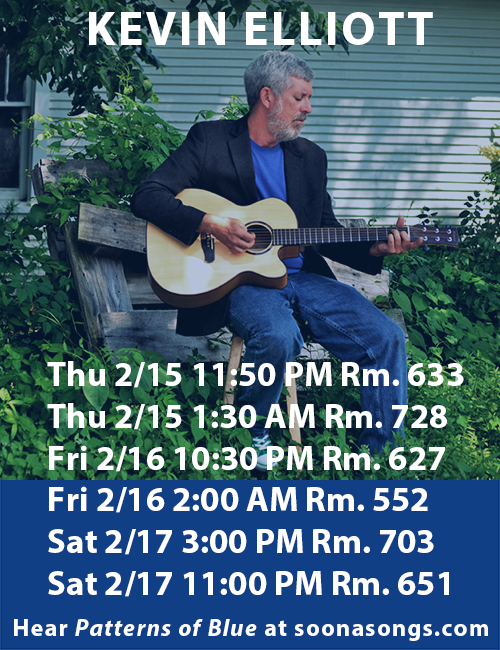 Ghost Dog is pleased to report that Kevin Elliott will be representing us at Folk Alliance in Kansas City! 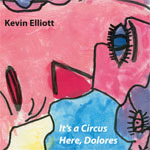 In honor of the times we live in - Kevin Elliott's "The Clown Factory" from It's a Circus Here, Dolores. 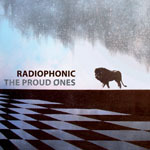 Continuing that theme - Radiophonic's "Make It Rain" from The Proud Ones. And an earnest song to keep us optimistic - Marilyn Duncan's "The River" from Little Blue Car. Ghost Dog wishes you warm and happy as the light makes its way back our direction, and thanks you for supporting independent music, especially ours!